Objective: To investigate the causes of elevated prostate specific antigen (PSA) levels in patients with lower urinary tract symptoms (LUTS) through transrectal ultrasound guided biopsy (TRUS biopsy), regardless of prostate volume. Results: Out of the total sixty six patients, twenty two (33%) of them with a PSA range between 5.1ng/ml and 26 ng/ml were found to have Benign Prostatic Hyperplasia (BPH) and Prostatitis. Eighteen patients (29.5%) with a PSA level between 9.3 ng/ml and 25.6 ng/ml were diagnosed as adenocarcinoma of the prostate. Sixteen patients with PSA between 12ng/ ml and 26 ng/ml were diagnosed as BPH. Ten patients with PSA between 9.3ng/ml and 16 ng/ml were found to have Prostatitis (15.15%). Conclusion: Benign prostate hyperplasia and chronic prostatitis are the two major causes of elevated serum PSA in our cohort followed by prostate cancer. With regards to the PSA level in chronic prostatitis and in prostate cancer, no significant difference was noted. The conclusion reached is that TRUS biopsy is mandatory to determine the exact cause of an elevated PSA level. Mohammed Al Enzi. Prostate Cancer Contribution to Elevated PSA levels: A Screening Study. Majmaah J Heal Sci. 2014; 2(1): 11-14. Mohammed Al Enzi. Prostate Cancer Contribution to Elevated PSA levels: A Screening Study. http://www.mjhs-mu.org/?mno=289901 [Access: April 25, 2019]. Mohammed Al Enzi. Prostate Cancer Contribution to Elevated PSA levels: A Screening Study. Majmaah J Heal Sci. (2014), [cited April 25, 2019]; 2(1): 11-14. Mohammed Al Enzi (2014) Prostate Cancer Contribution to Elevated PSA levels: A Screening Study. Majmaah J Heal Sci, 2 (1), 11-14. Mohammed Al Enzi. 2014. Prostate Cancer Contribution to Elevated PSA levels: A Screening Study. Majmaah Journal of Health Sciences, 2 (1), 11-14. Mohammed Al Enzi.  "Prostate Cancer Contribution to Elevated PSA levels: A Screening Study." Majmaah Journal of Health Sciences 2 (2014), 11-14. Mohammed Al Enzi. "Prostate Cancer Contribution to Elevated PSA levels: A Screening Study." 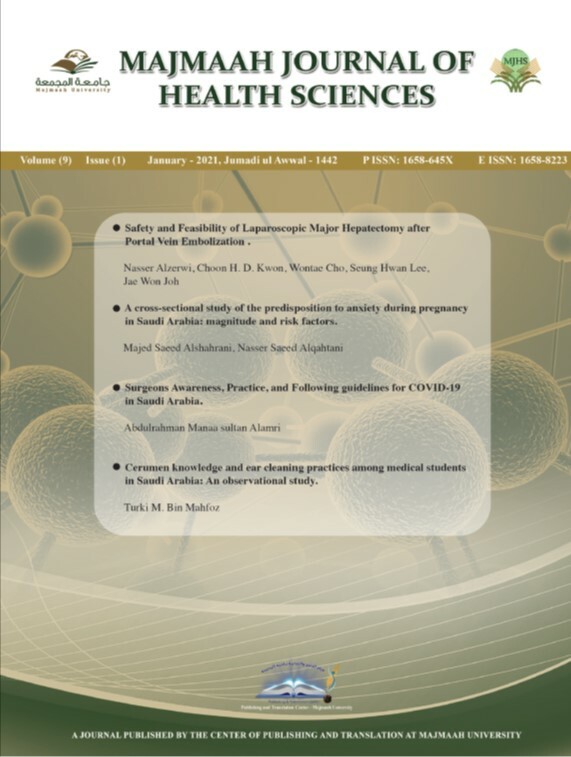 Majmaah Journal of Health Sciences 2.1 (2014), 11-14. Print. Mohammed Al Enzi (2014) Prostate Cancer Contribution to Elevated PSA levels: A Screening Study. Majmaah Journal of Health Sciences, 2 (1), 11-14. Majmaah J Heal Sci. Year: 2014, Volume: 2, Issue: 1: 11-14.